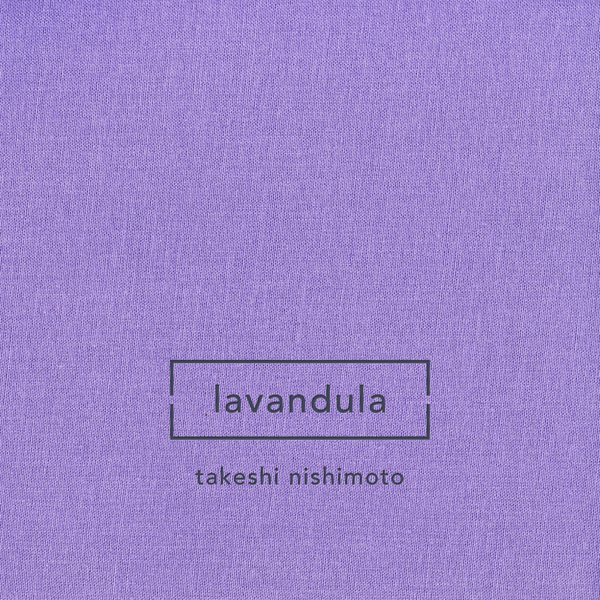 Berlin-based classical guitar virtuoso and John Tejada's other half in I'm Not A Gun, Takeshi Nishimoto finally steps out for beautiful 2nd solo album. Since the release of his solo debut, the quiet 'Monologue' on CCO's Büro sub-print in 2007, Takeshi has lent his tender touch to records ranging from tech-house to experimental rhythms by Burnt Friedman. But, on the strength of this album, he really ought to be showing off his talents in a solo capacity far more often. 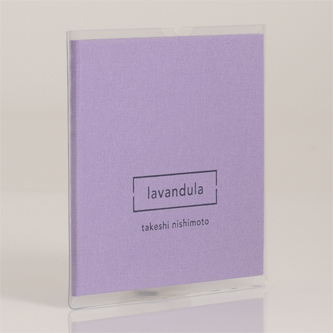 With subtle electronic assistance across 'Lavandula' from none other than Robert Lippok (To Rococo Rot), Takeshi creates an otherwordly atmosphere with delicate strokes and dextrous flourishes of talent at times comparable with the fluid internal narratives of Vini Reilly and at others with the complexity of Tom Jenkinson's Squarepusher, leading a weaving path from the bronzed, rustic sentiments of 'Late Summer Early Autumn' thru spellbinding storytelling 'Drizzle (Turbine)' to heart-in-mouth meld of strings and electronics in 'Tone Water' and the latinate elegance of '6/8'. However, the most memorable by a country mile is the closer, 'Apple Tree', a plangent, plaintive piece of sensitive, chamber-like electronics and tearful acoustic guitar with a genuinely breathtaking close. Warmest recommendations.